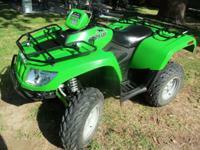 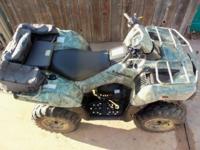 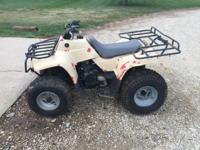 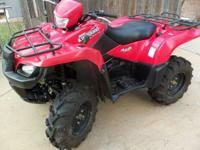 750cc 4X4 Kawasaki 2007 ATV, Camo, NRA Edition, Differential Lock, Liquid Cooled 2200-Mi. 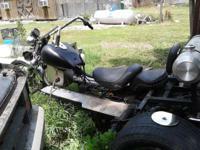 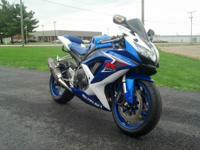 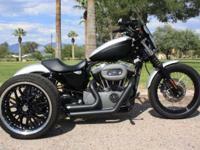 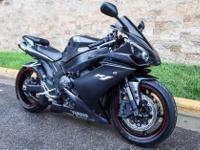 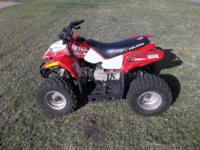 Starts & Works Great $4200. 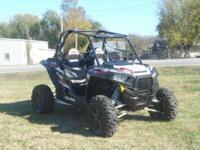 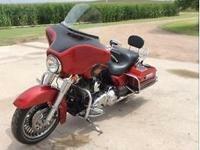 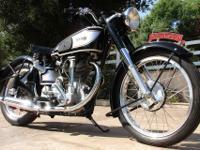 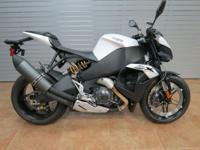 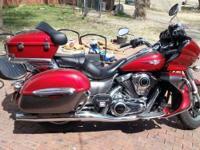 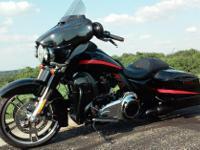 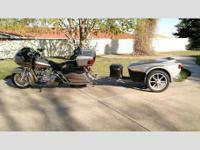 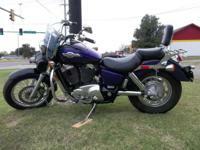 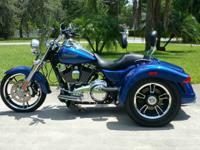 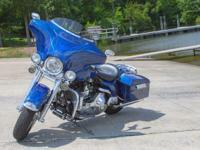 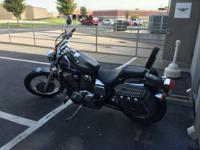 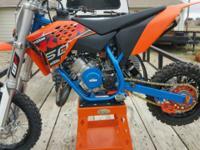 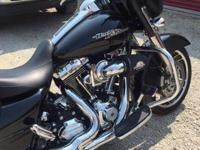 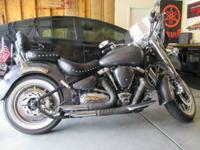 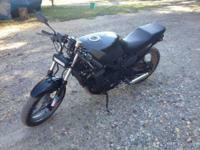 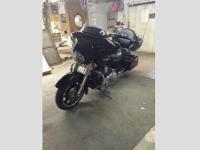 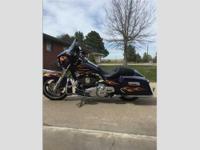 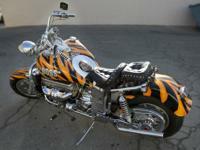 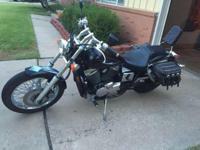 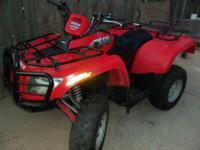 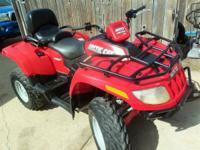 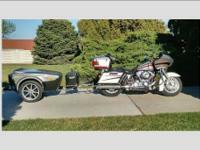 MUST SELL: 2003 Shadow Spirit 750 VT750DC. 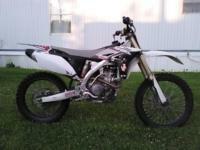 Awesome 2010 Yamaha YZ250F for sale!